In a move that will likely turn back the clock on blockchain development within the country, the South African Reserve Bank (SARB) has quietly excluded cryptocurrency developers from a tax incentive aimed a technological innovation. By recategorizing digital currencies as “financial instruments” in the Taxation Laws Amendment Bill, the SARB has removed the ability for cryptocurrency development businesses from claiming a significant tax deduction. 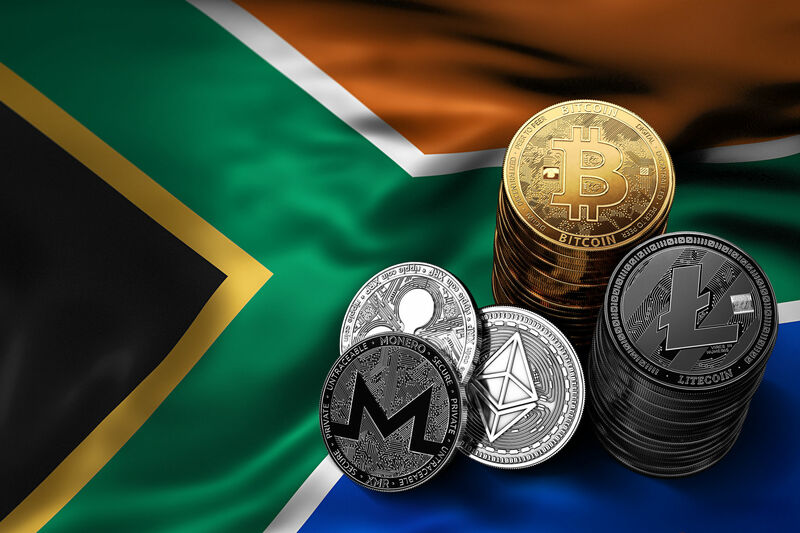 South Africa has long been one of the leading blockchain and cryptocurrency positive countries in Africa, with many crypto-personalities hailing from its shores – including Monero-founder Riccardo “Fluffy Pony” Spagni. But the long-drawn-out bear market of 2018 has damped enthusiasm for digital currencies amongst the nations financial institutions, with authorities making it clear that they are wary of the numerous scams the industry has suffered of late. 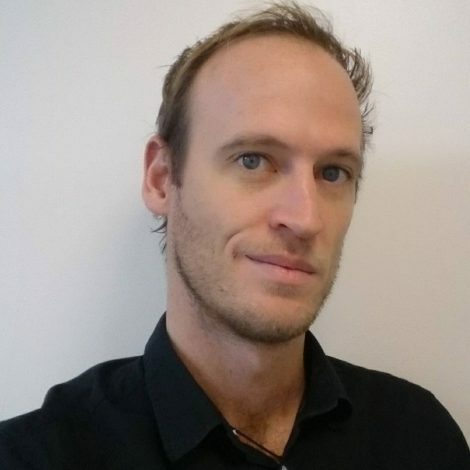 Local publication BussinessLive spoke to Rob Hare, a senior associate at law firm Bowmans, who sees the move as nonsensical – especially considering that South Africa was recently on track to becoming a leading fintech hub for Africa. “The supposedly small change of categorizing cryptocurrency as a financial instrument is an unnecessary step in the wrong direction,” he told the publisher. However, Consensys ambassador and former Strate CEO Monica Singer, argues that the regulators are simply being prudent and avoiding a situation where SA becomes a tax haven for developers. The change in law also means any losses made while trading cryptocurrencies are now “ring-fenced” and will be treated in the same way as commodities-based derivatives, promissory notes and futures contracts. A further update compares the trading of cryptocurrencies as similar to that of dealing in ‘collectible items’ or ‘sports betting’ – high-value economic activities that cannot be conducted on an actual business basis. Jessica Carr, an associate at Cliffe Dekker Hofmyer, told BusinessInsider the change means traders can no longer treat their cryptocurrency losses in the same way stock market traders do. “Cryptocurrency trade will now be posed with a differentiation between losses resulting from the actual trading activities of a taxpayer, and the losses resulting from what could be perceived as the taxpayer’s hobbies or lifestyle activities,” she said. The change will no doubt drive cryptocurrency traders to investigate avenues for offshore trading, drawing money out of the country and greatly reducing the much-needed development of financial technology in Africa.